The website stated that the reveal would be included in the March 23, 2017 issue of Weekly Famitsu magazine. The Nintendo 3DS remake Radiant Historia: Perfect Chronology was announced on the following day through a Famitsu magazine preview, with a June 29, 2017 release date. 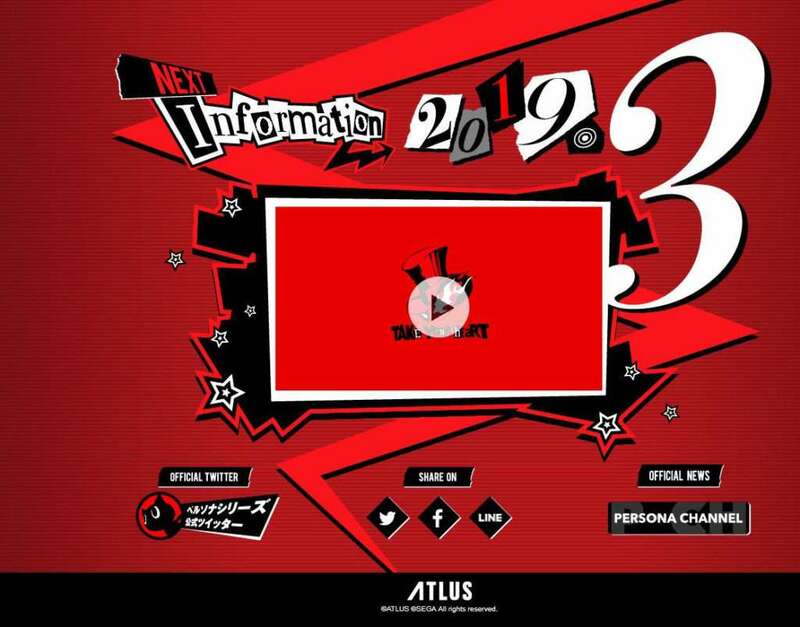 On December 30, 2018, Atlus opened the teaser website “P5R.JP” alongside a teaser commercial shown at the end of the Persona 5 the Animation 1-hour special broadcast “Dark Sun…“ The teaser commercial indicated that more than one new project would be announced. The teaser indicated that a follow-up would take place in March 2019. 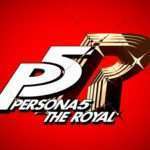 On March 23, 2019, at the end of the 1-hour Persona 5 the Animation special episode “Stars and Ours”, Persona 5 The Royal was announced as a new RPG for the PS4 through a second teaser commercial. 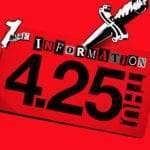 Atlus updated the P5R website accordingly, indicating that the second follow-up would take place during the “Persona Super Live P-Sound Street 2019” concert on April 24, 2019. The latest in Atlus teaser websites. 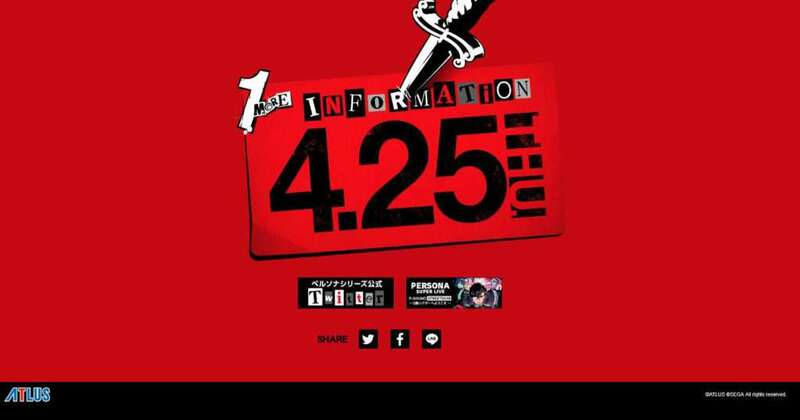 On April 2, 2019, Atlus launched “P5S.JP”. 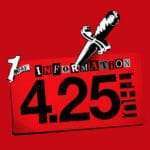 This teaser stands out amongst the others, since Atlus has never made a direct mention of P5S themselves—neither on social media, nor on Atlus’ official websites. The only official acknowledgement that “P5S” has been teased is a retweet the official Persona series PR account made of Famitsu’s article, and “#P5S” hashtag on the P4 Hero and P5 Hero tweets for the upcoming concert. The teaser indicates that Atlus will make the announcement on the second day of the “Persona Super Live P-Sound Street 2019” concert, on April 25th. 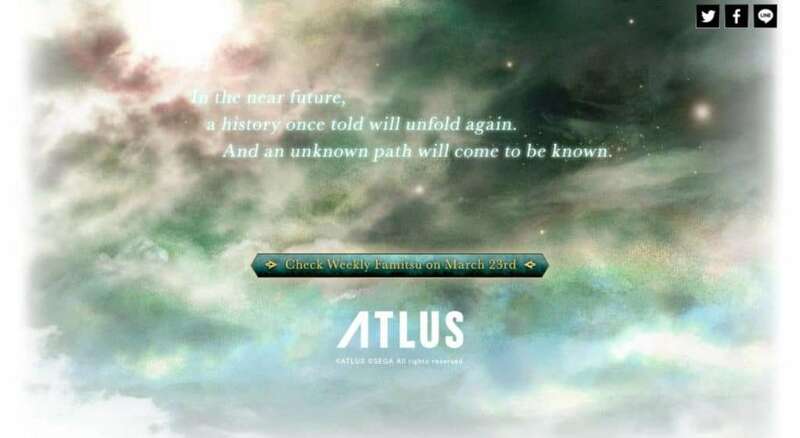 Ever since 2008, Atlus has enjoyed launching mysterious teaser websites for some of their projects. All of the websites would result in announcements for games releasing on dedicated consoles. 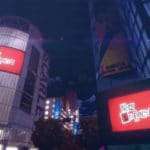 Atlus’ most ambitious and significant of the listed teasers thus far was the “Persona Channel” tease near the end of 2013, considering the announcements made and how they were made. Gotta say, there’s something about the whole P5R and P5S situation that is reminiscent of it, so we’ll see what happens later this month. What do you think of these mysterious Atlus websites made to build anticipation for their announcements? Do you appreciate them, letting us know that they have something in store to be shown in the future? Or do you dislike them, wishing that Atlus would just wait until that future date to announce their game without the preamble? 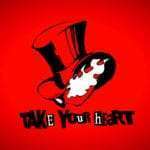 Weekly Question: What’s Your Interpretation of the P5S Calling Card Message?